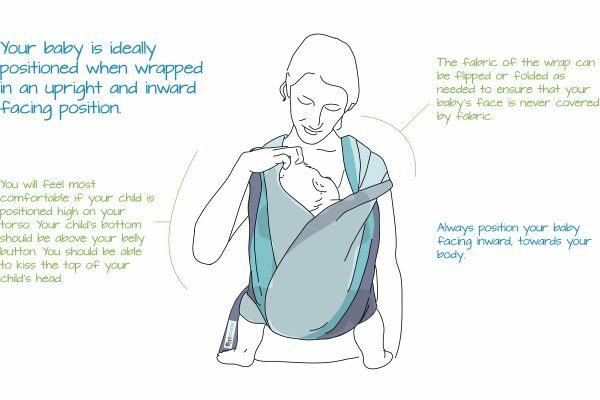 We understand that sometimes a long piece of cloth can seem very overwhelming. 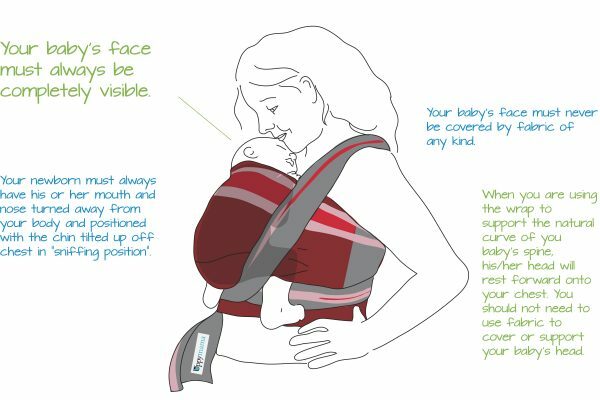 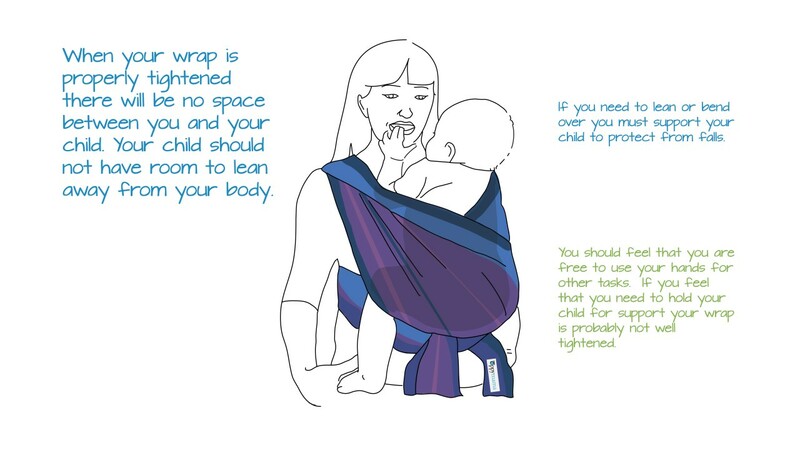 Here are some important points to keep in mind while you are learning to wrap your baby. 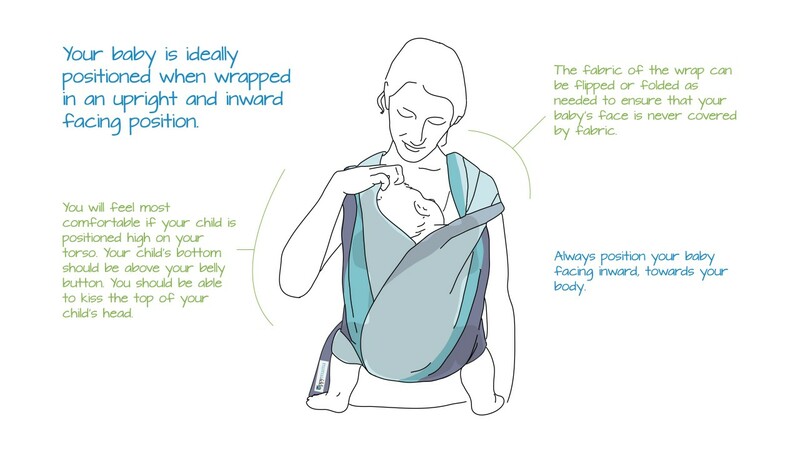 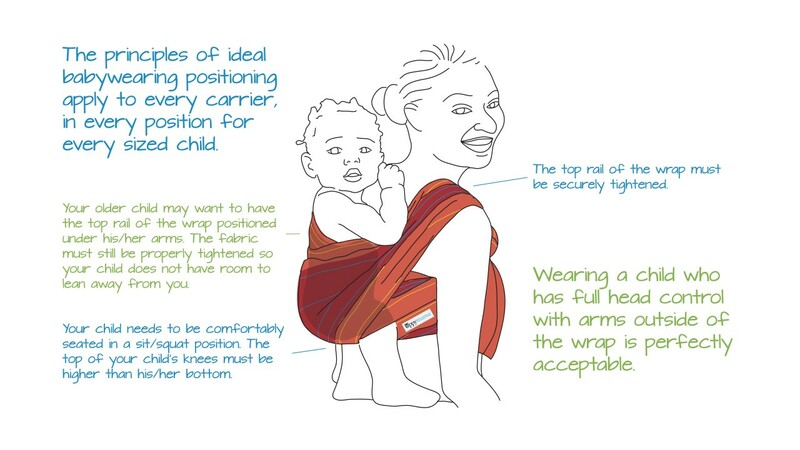 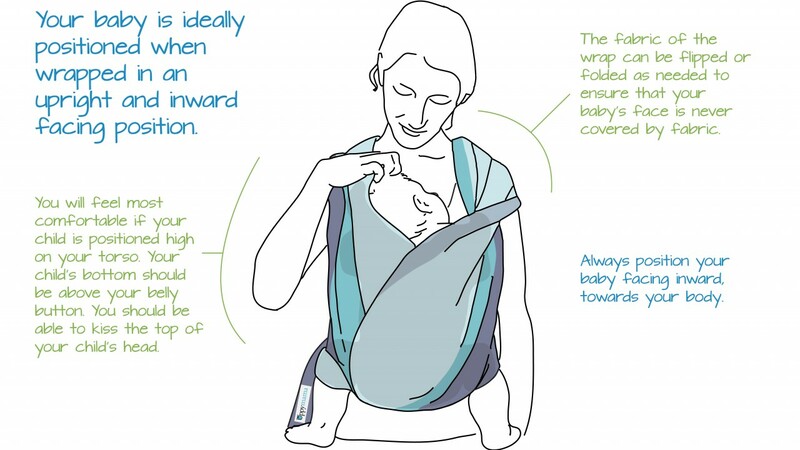 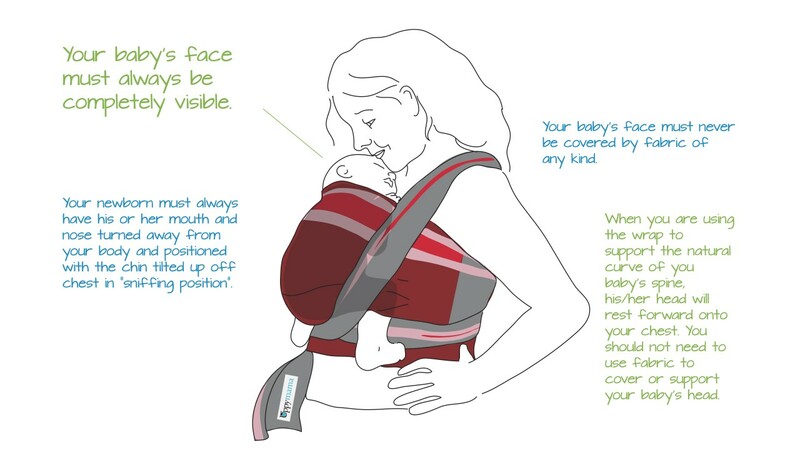 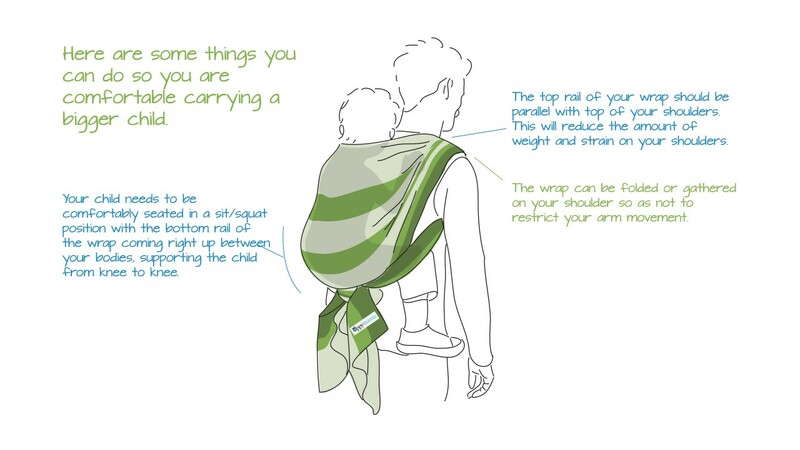 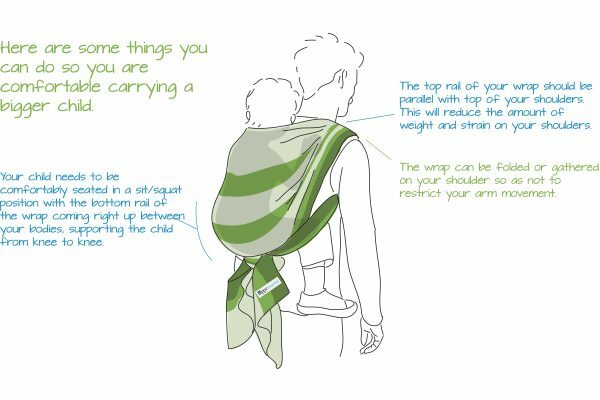 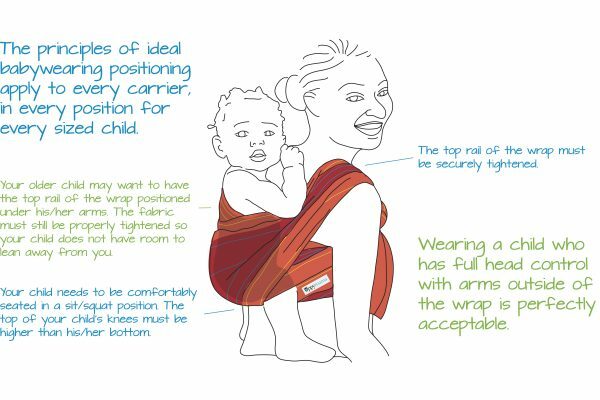 See the Principles of Babywearing Positions gallery below.